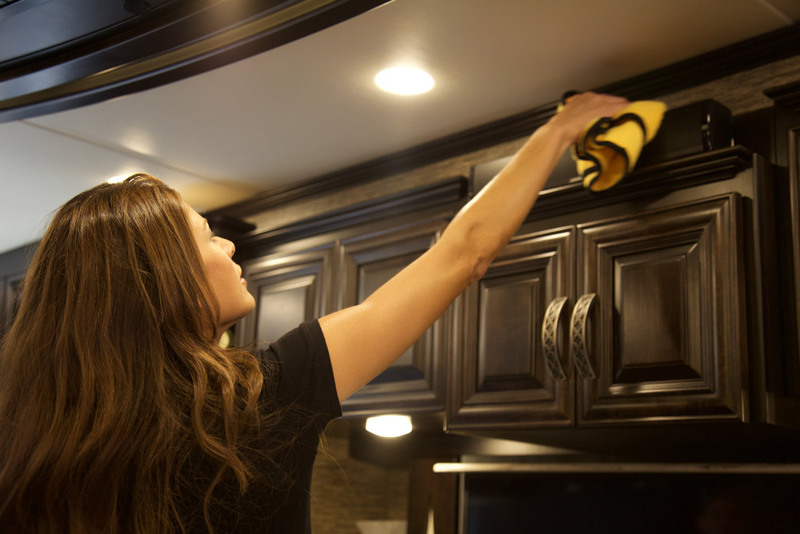 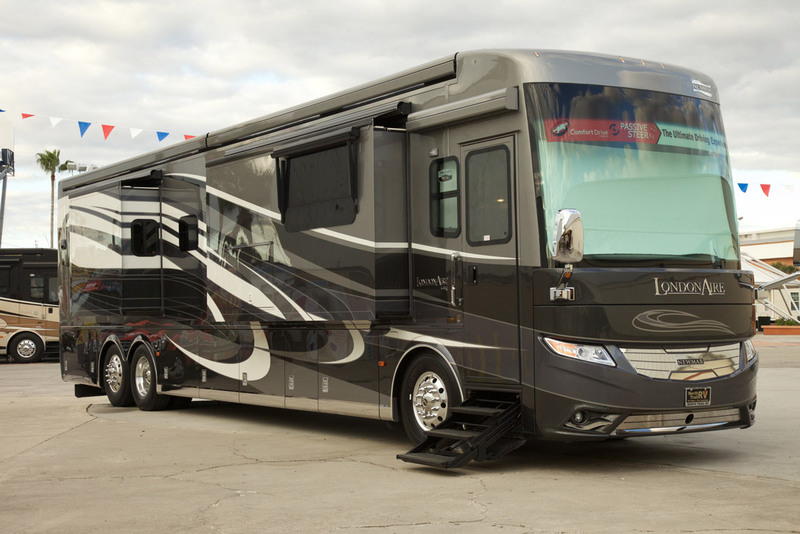 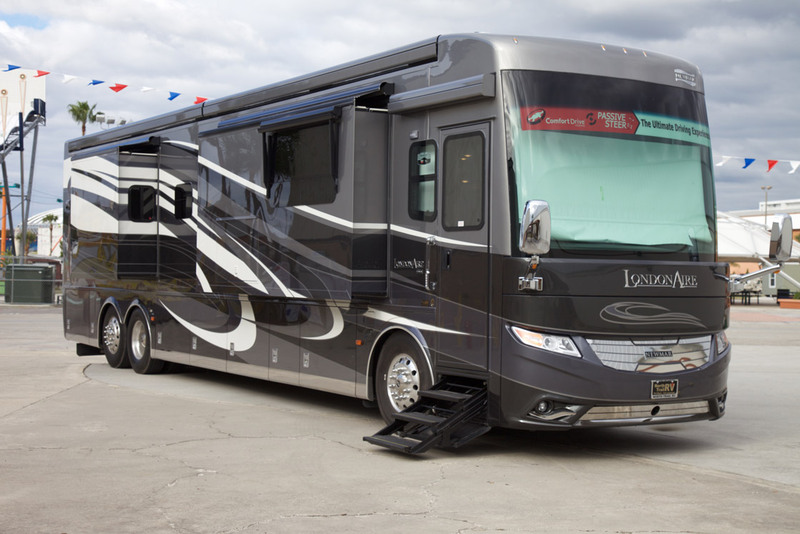 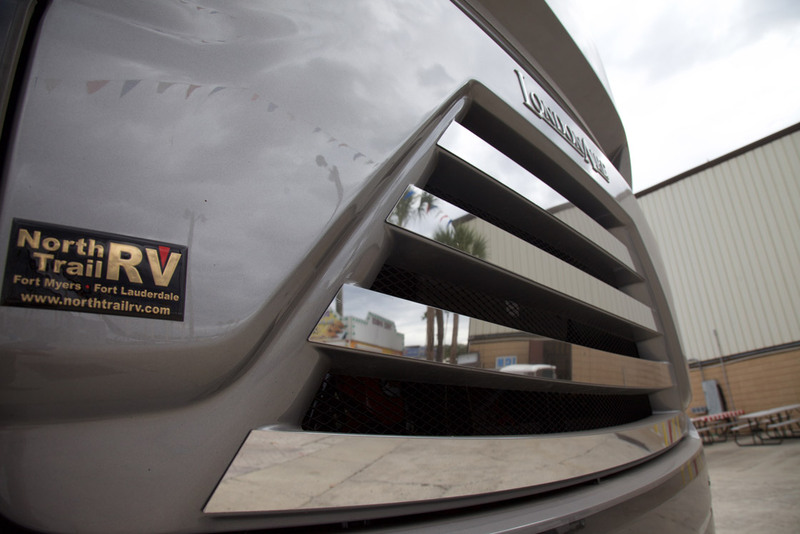 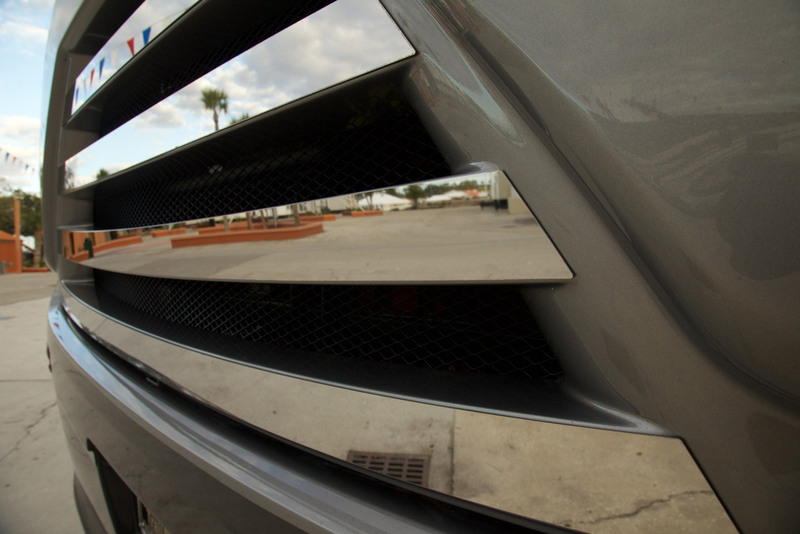 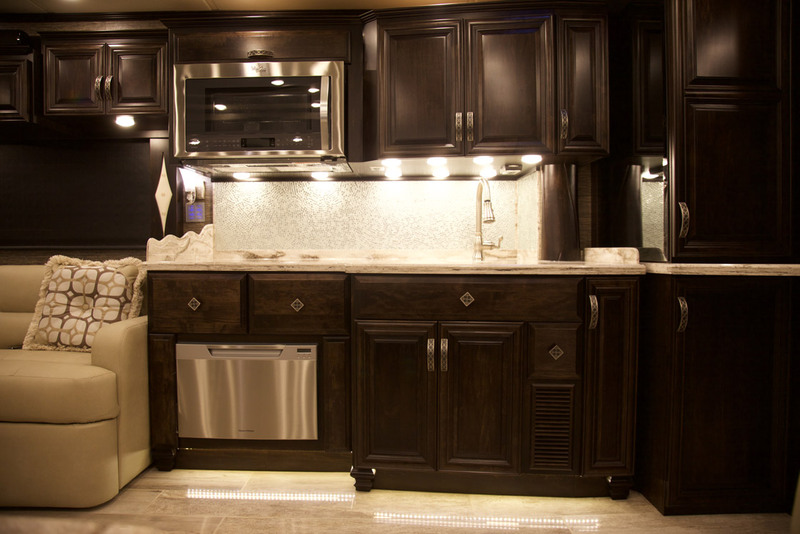 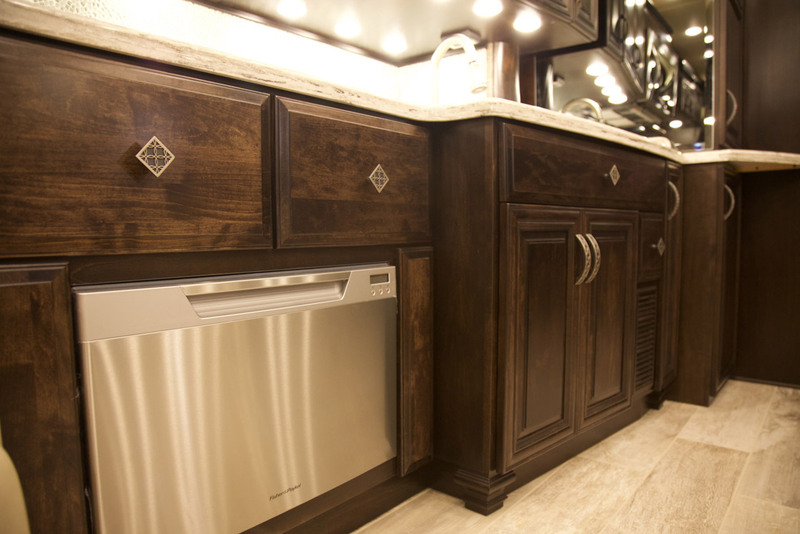 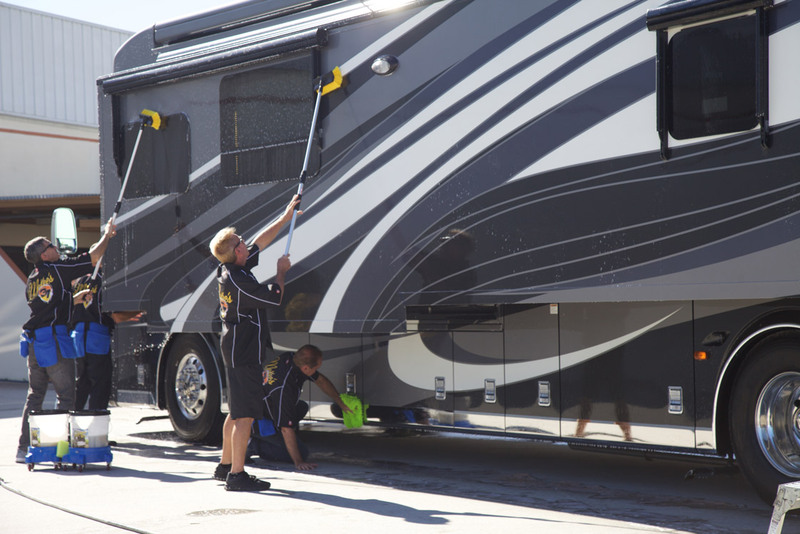 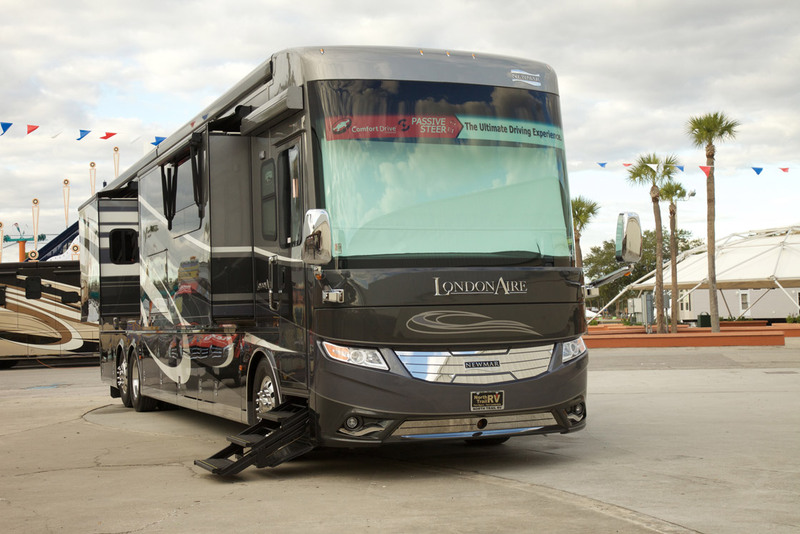 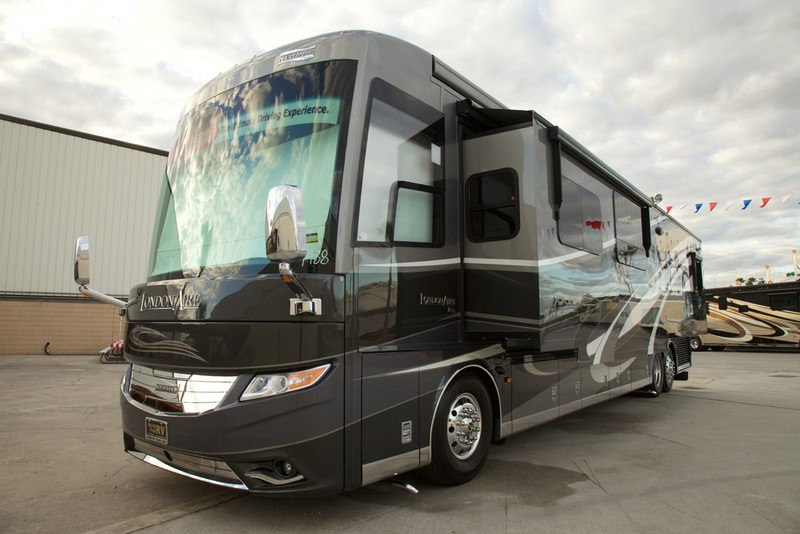 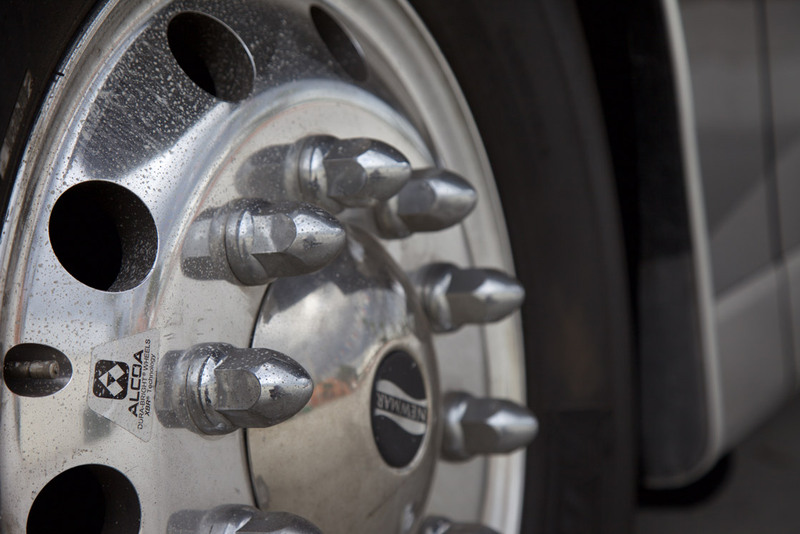 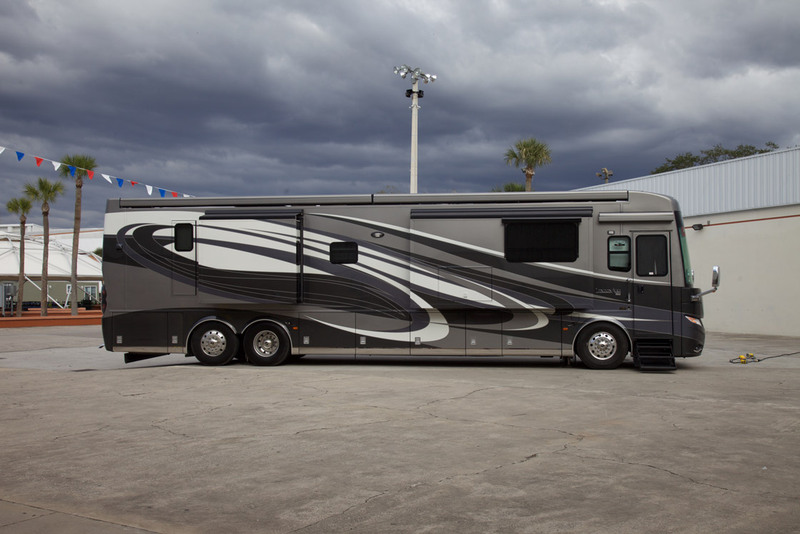 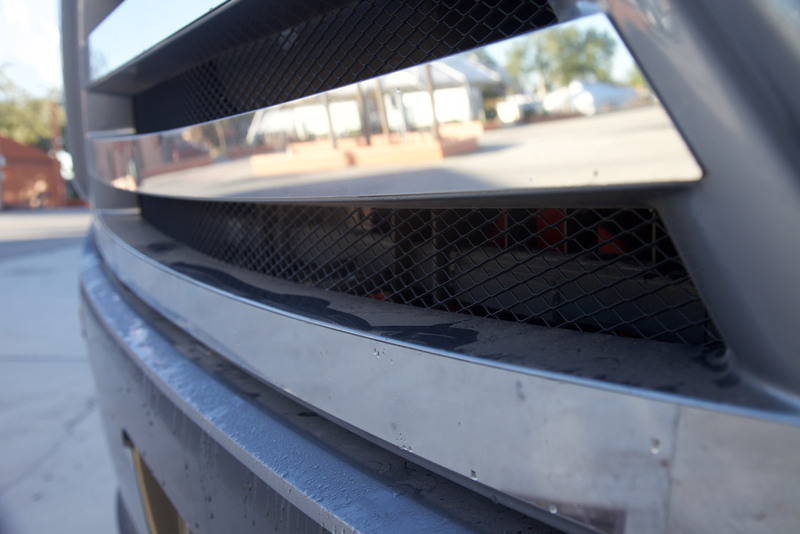 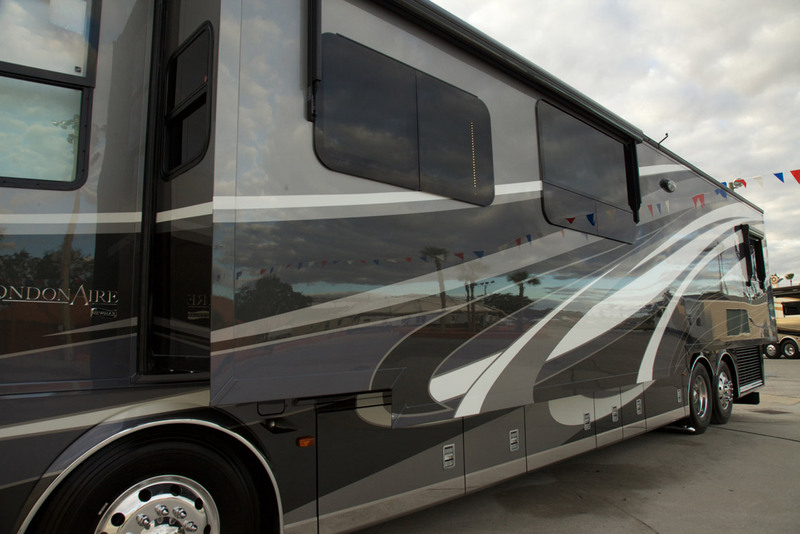 The Florida RV Supershow is THE LARGEST RV show in America! 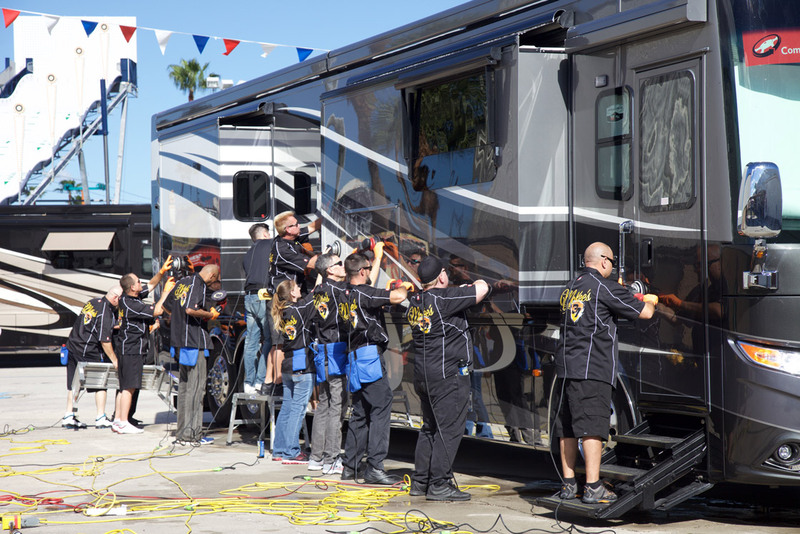 So when one of the country’s top coach builders needs one of their million dollar coaches prepped for this massive show, they call Mike and AJ! 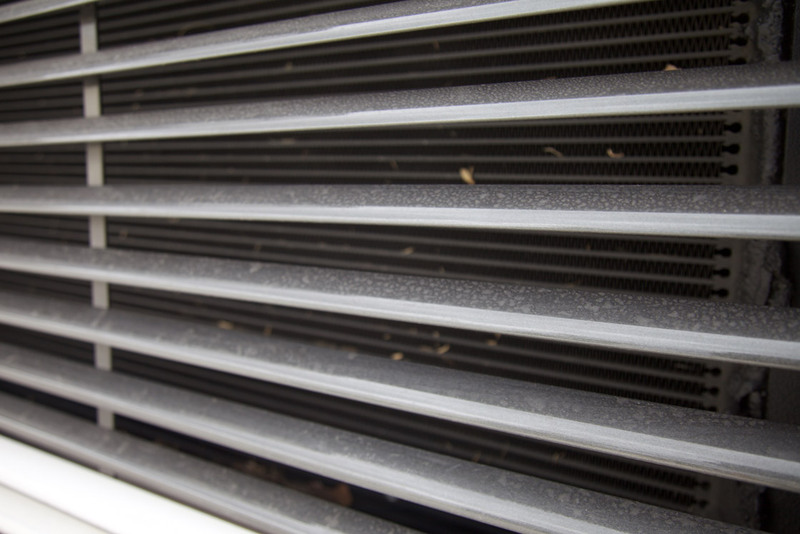 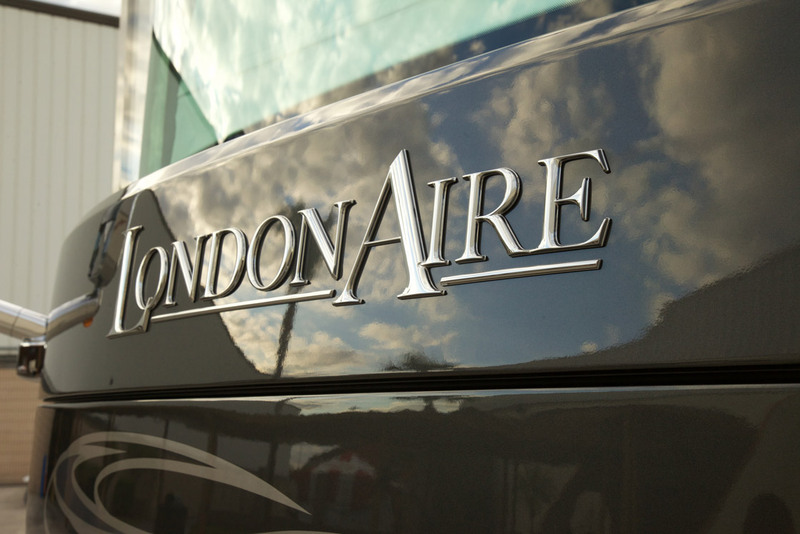 Make no mistake – this may be one of the biggest challenges that Mike Philips and his team have ever undertaken. 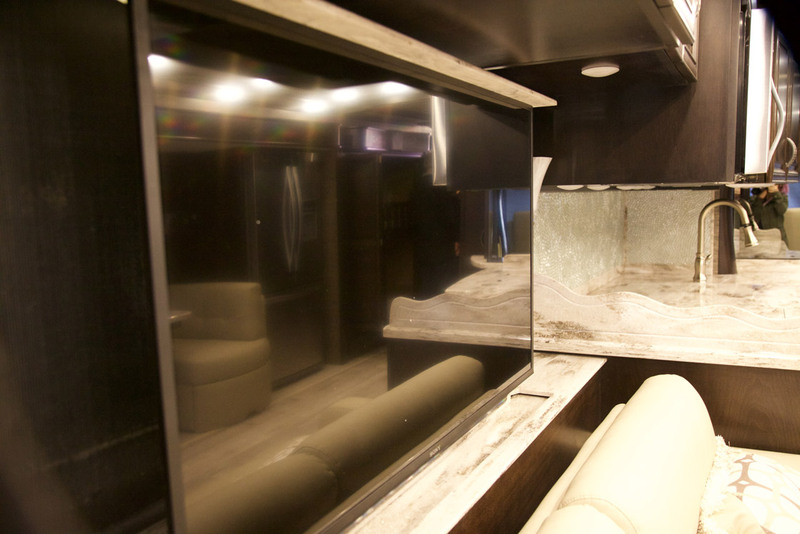 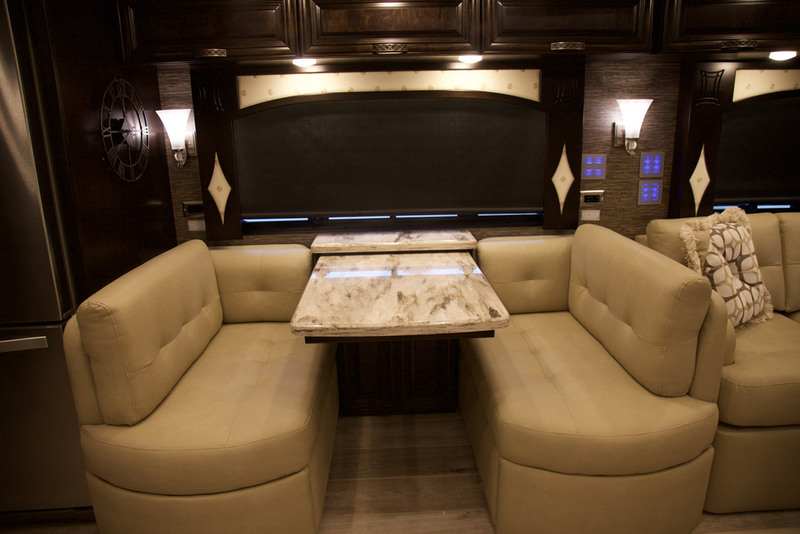 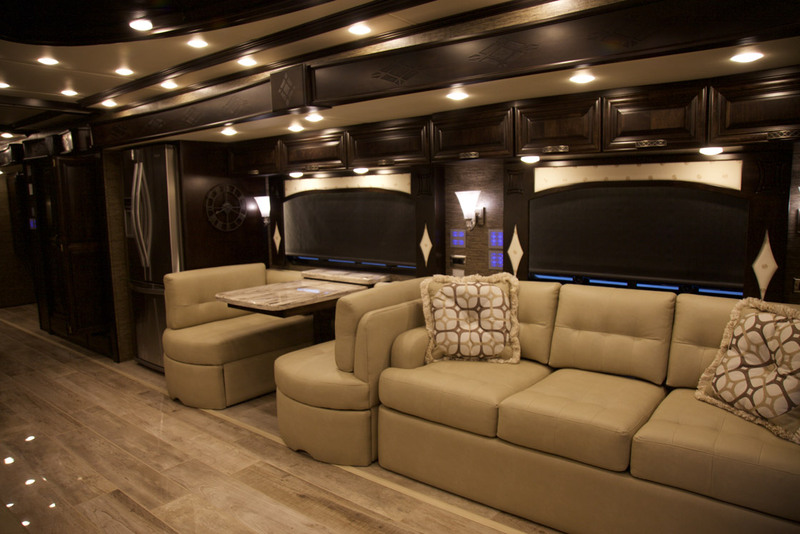 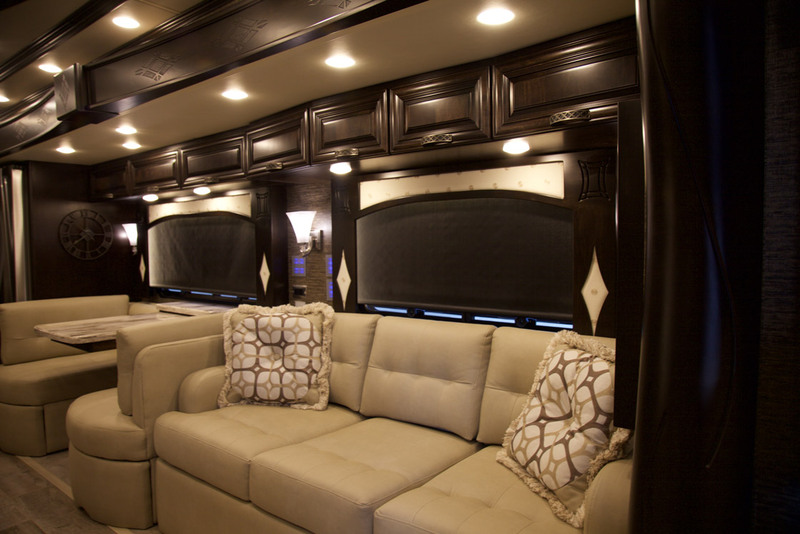 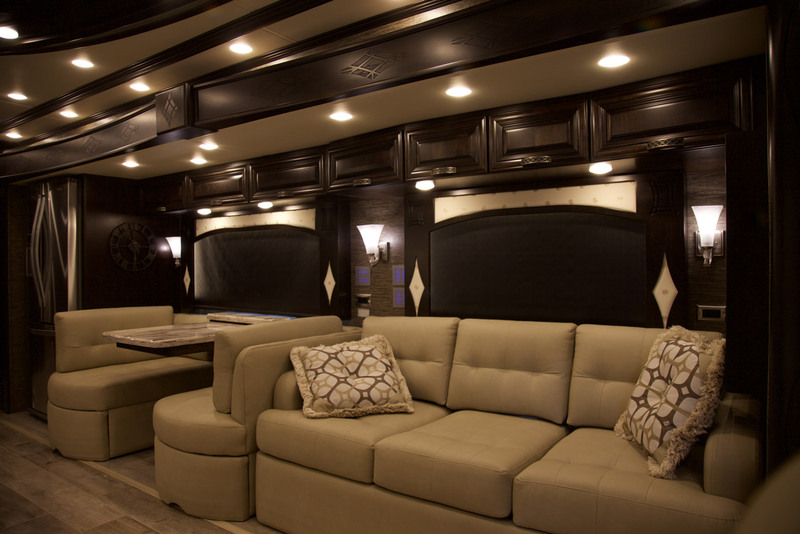 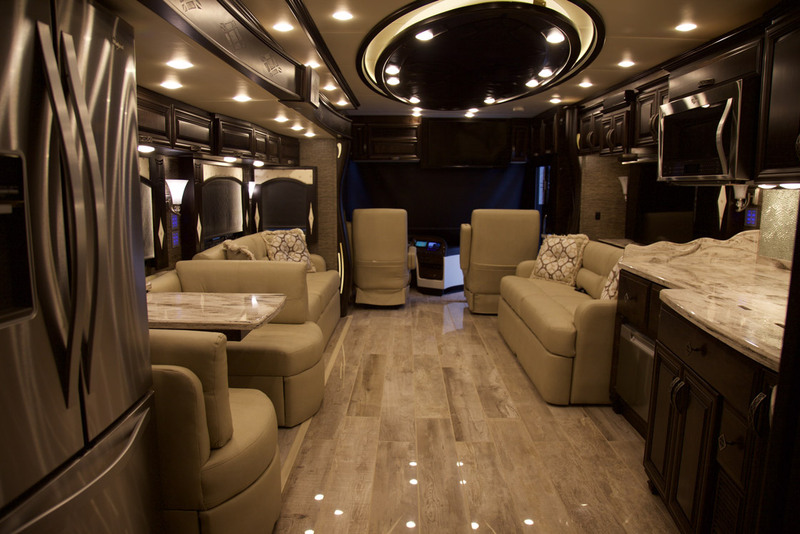 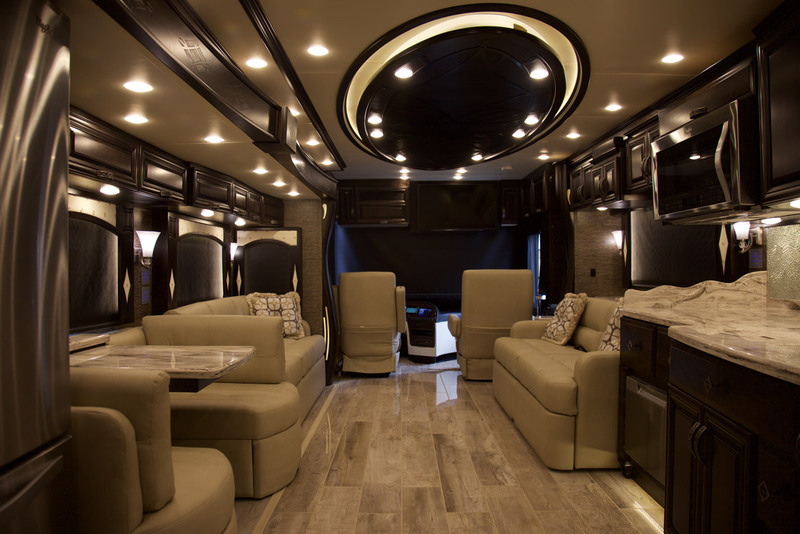 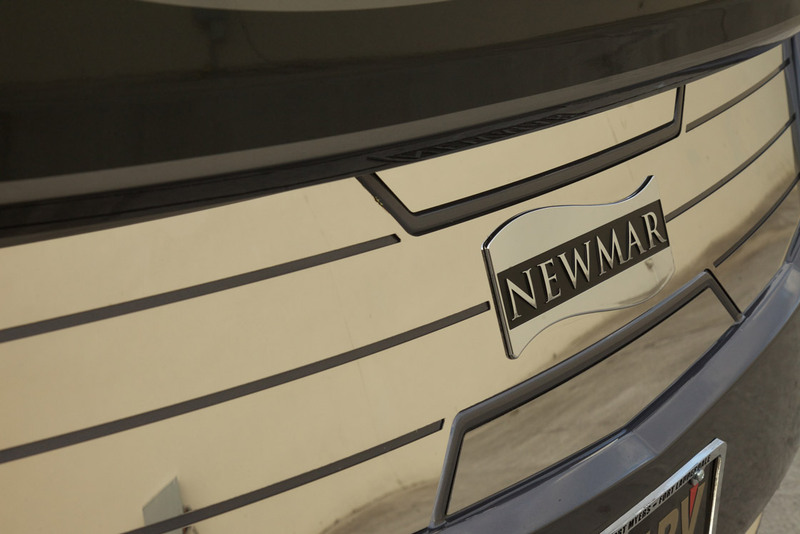 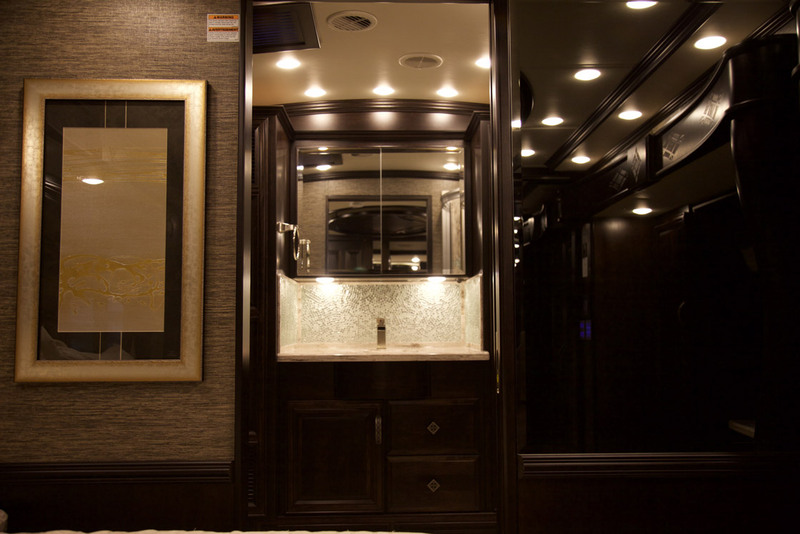 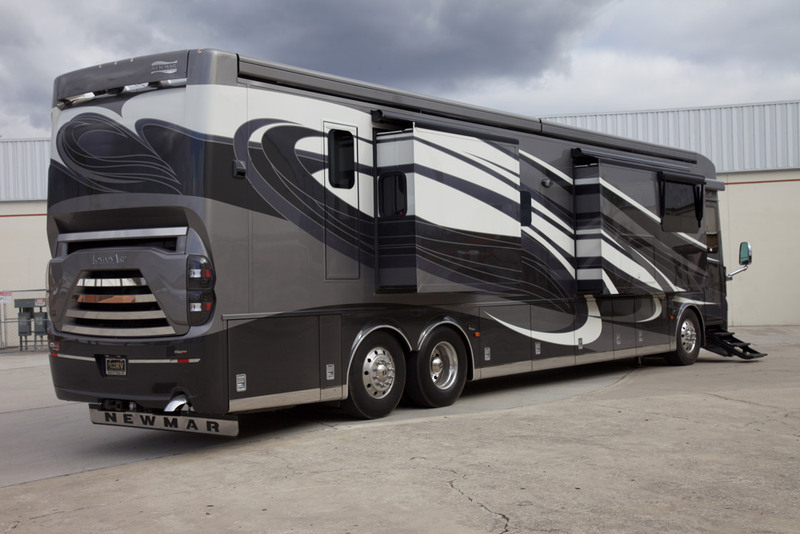 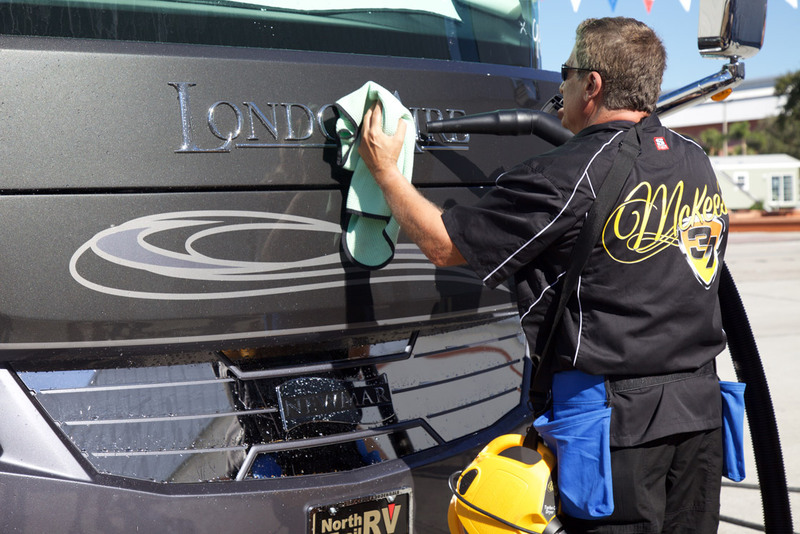 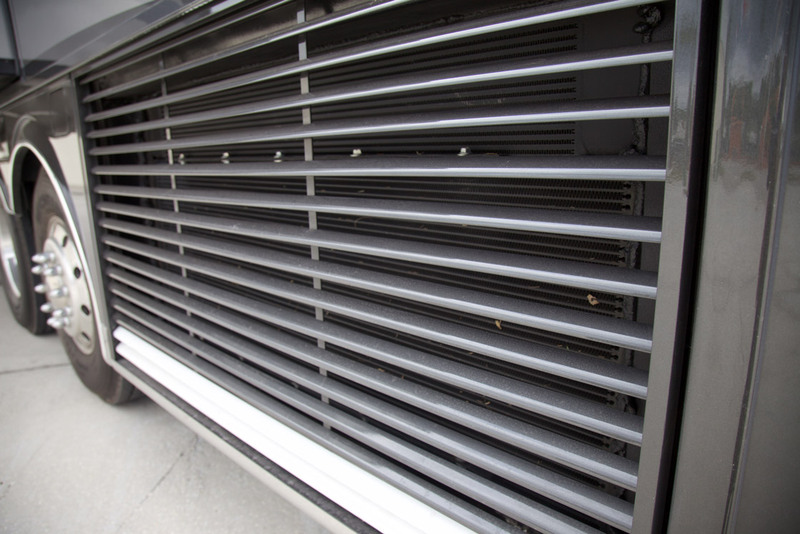 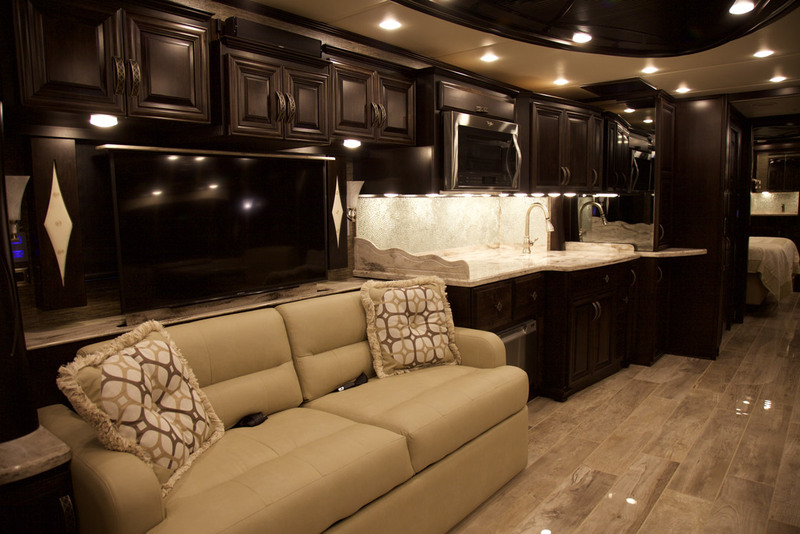 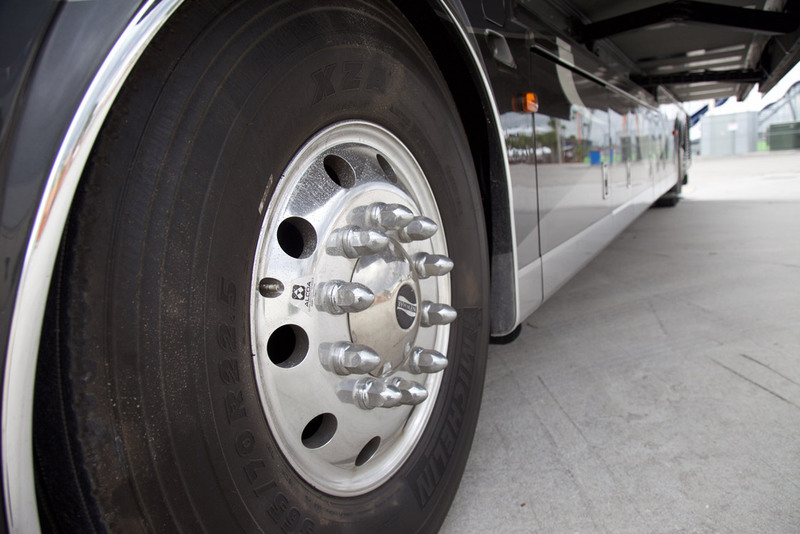 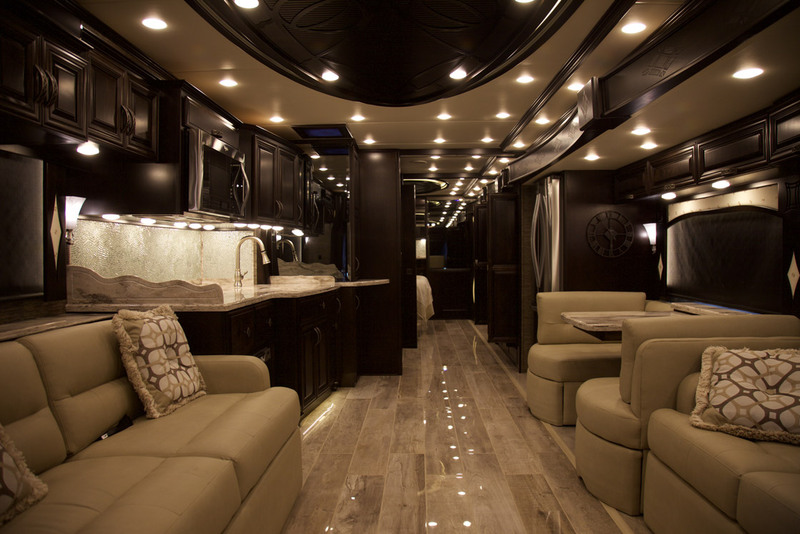 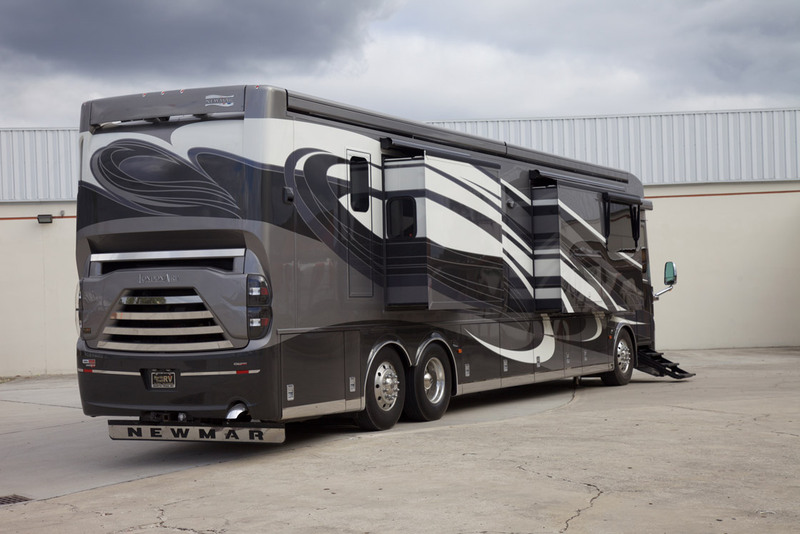 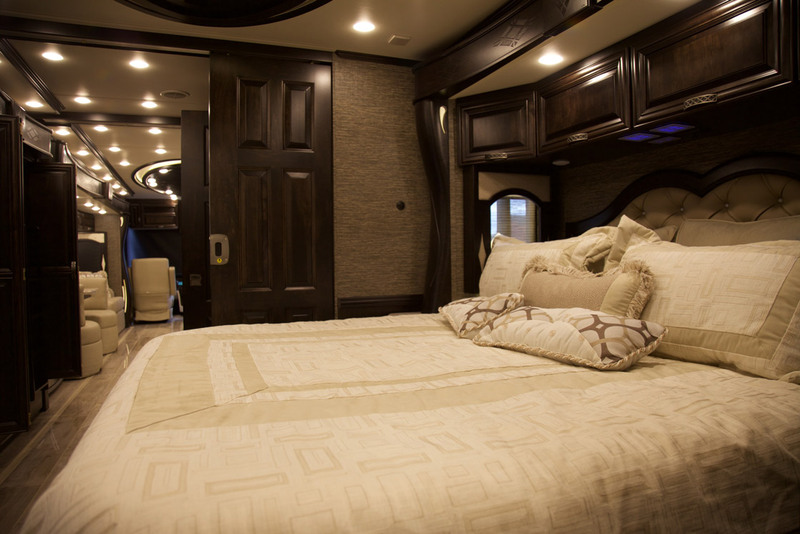 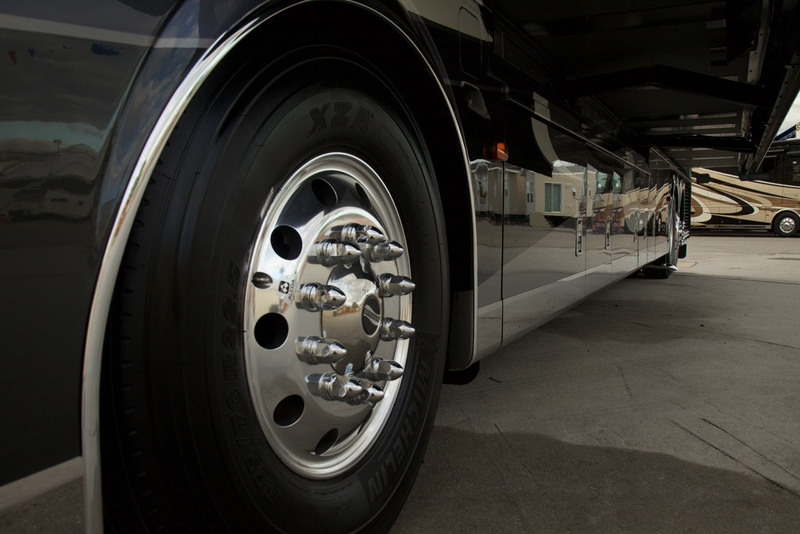 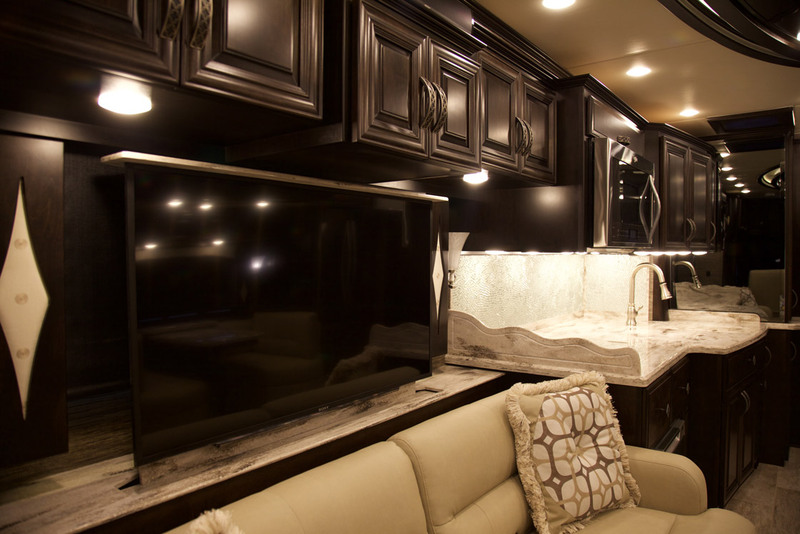 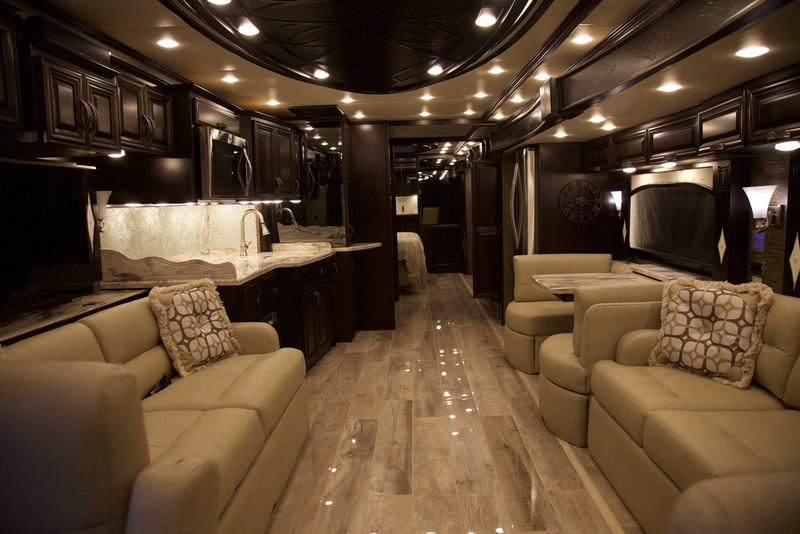 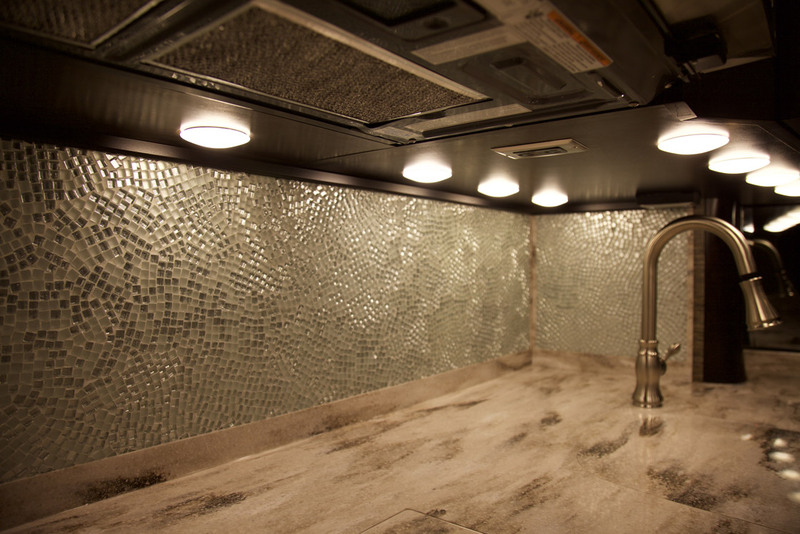 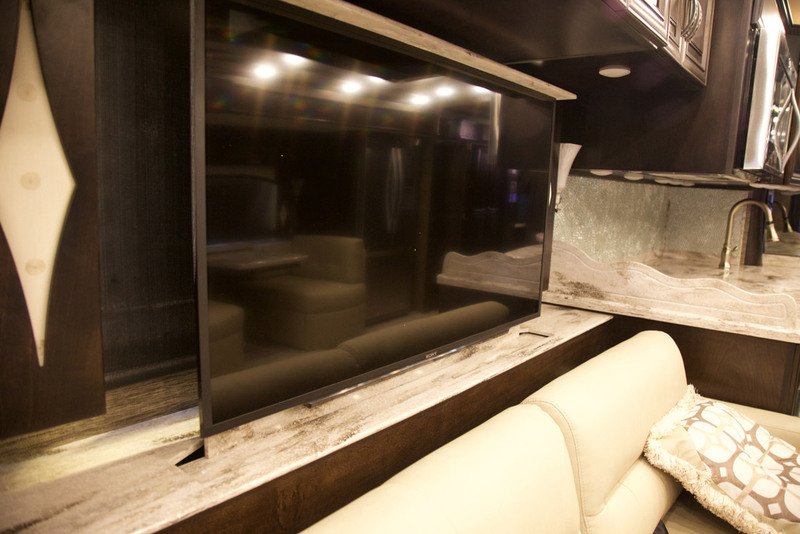 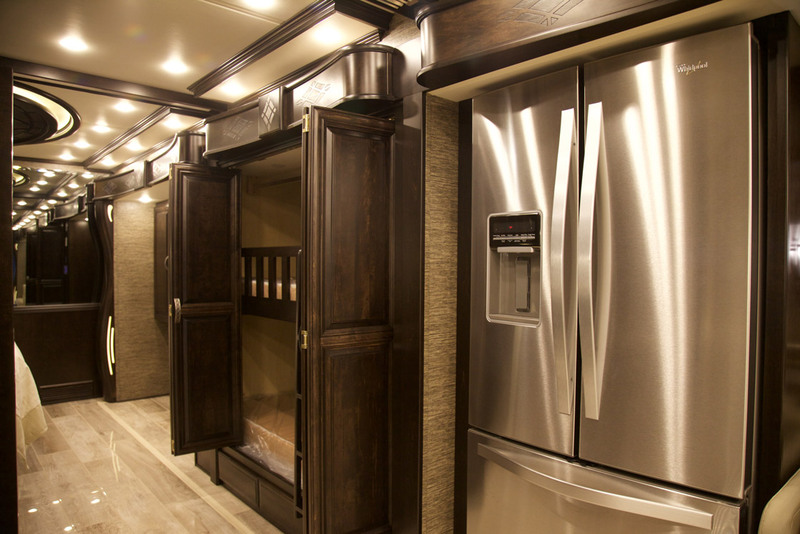 These are massive 40’+ coaches – literally luxury suites on wheels! 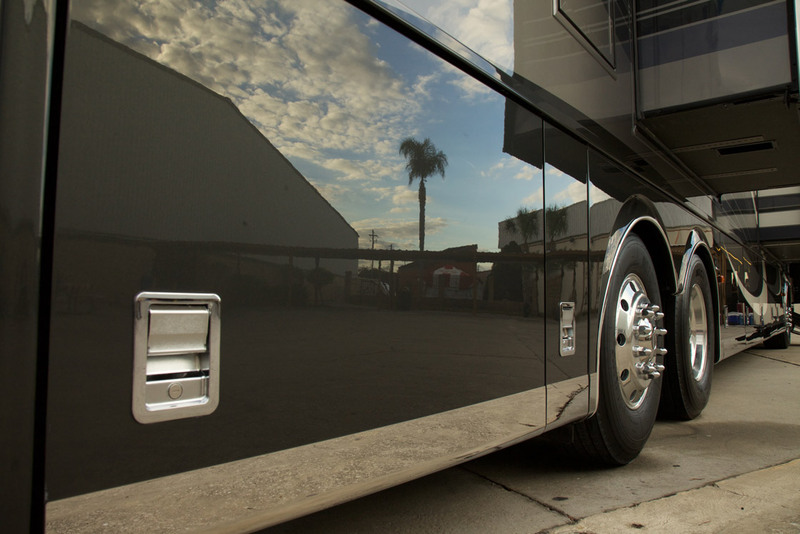 To get these babies shined inside and out for the show will be a superhuman job! 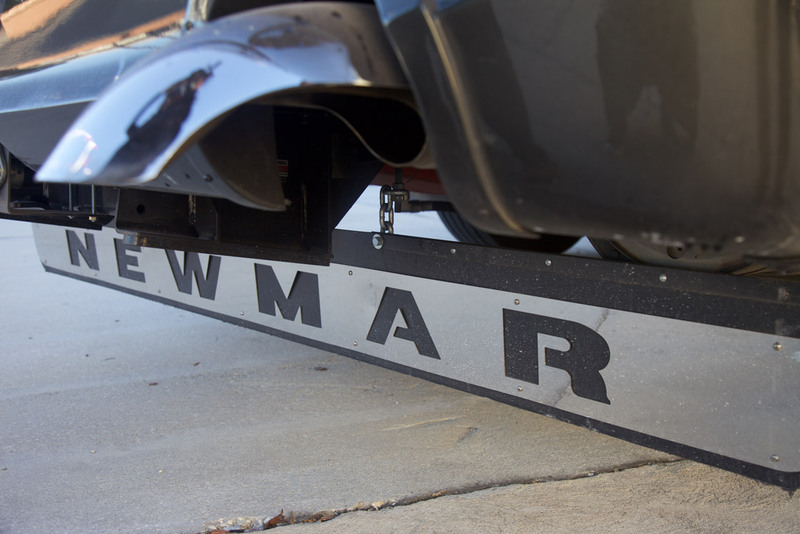 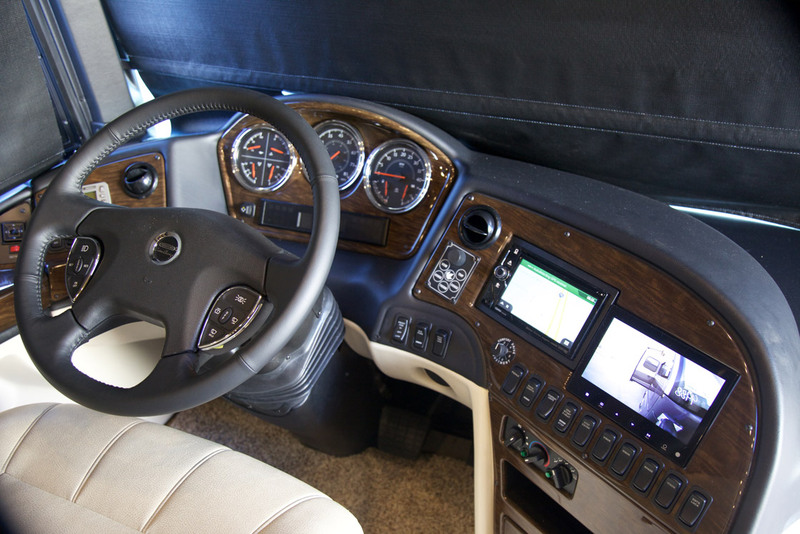 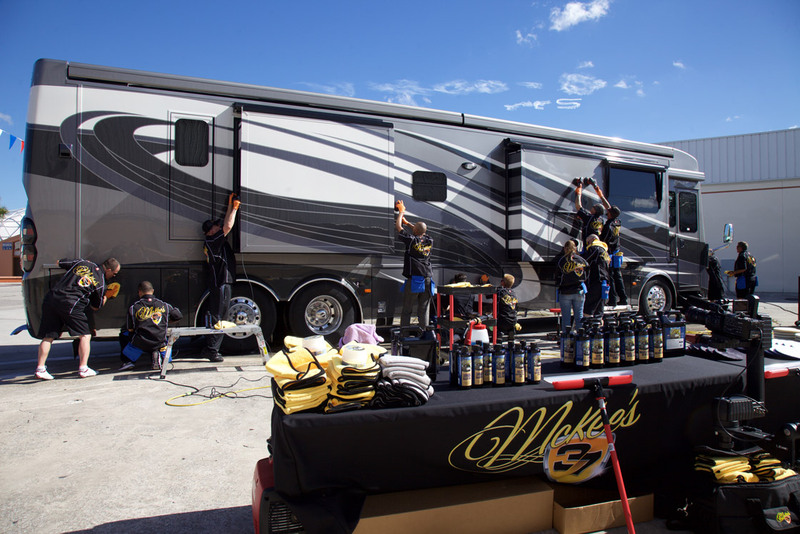 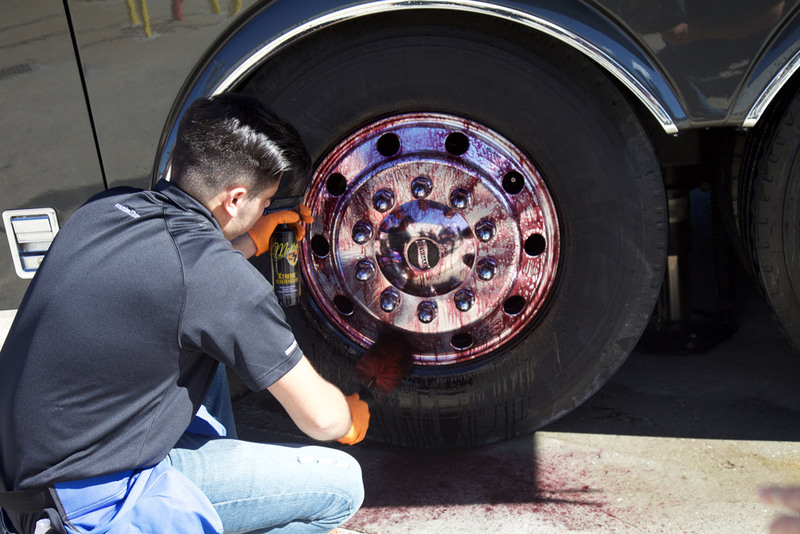 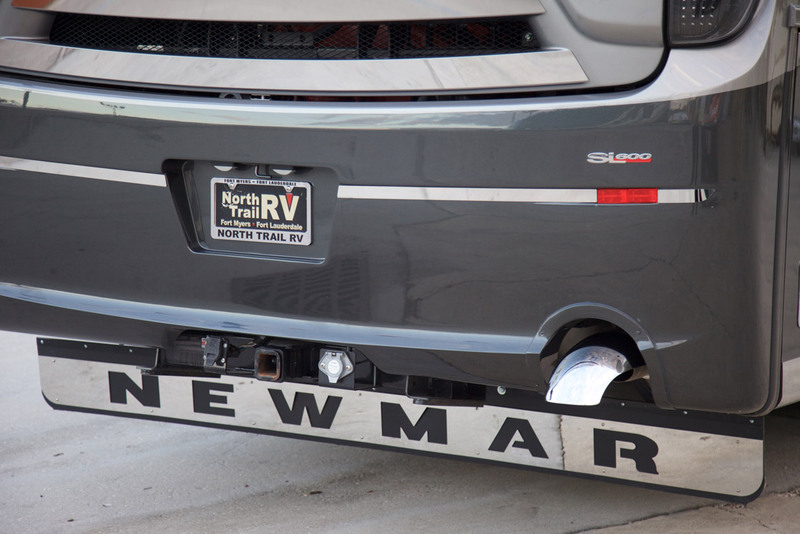 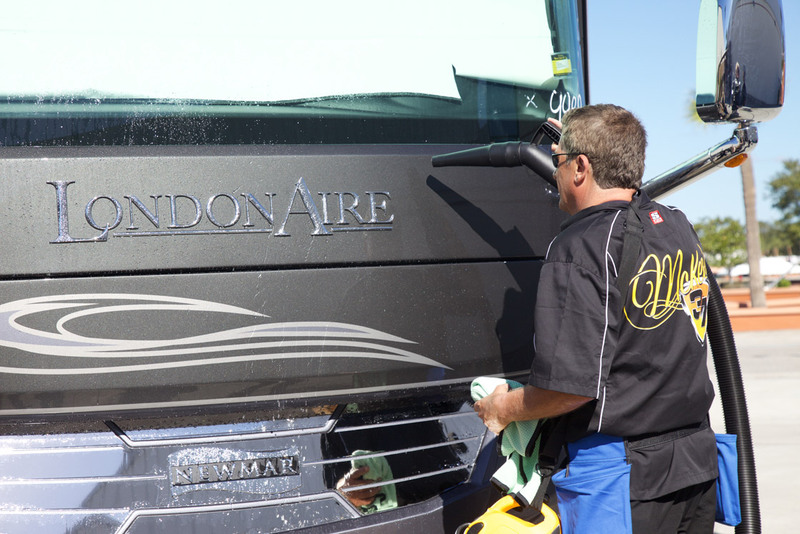 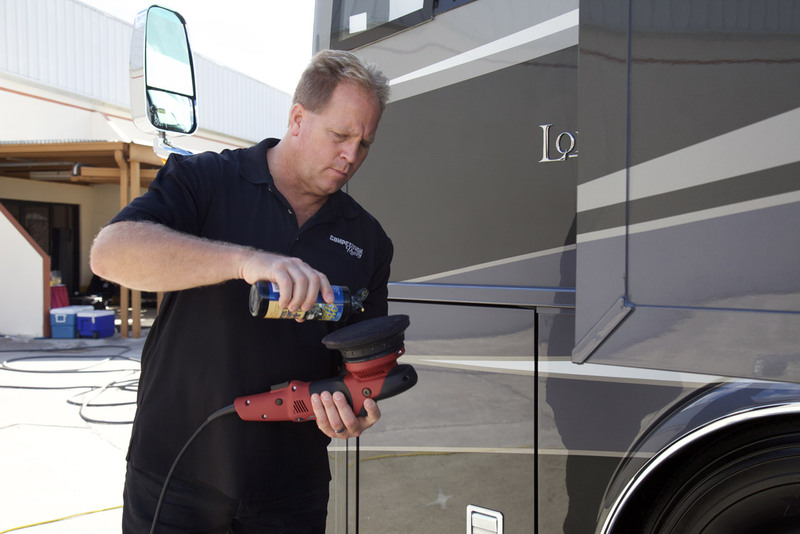 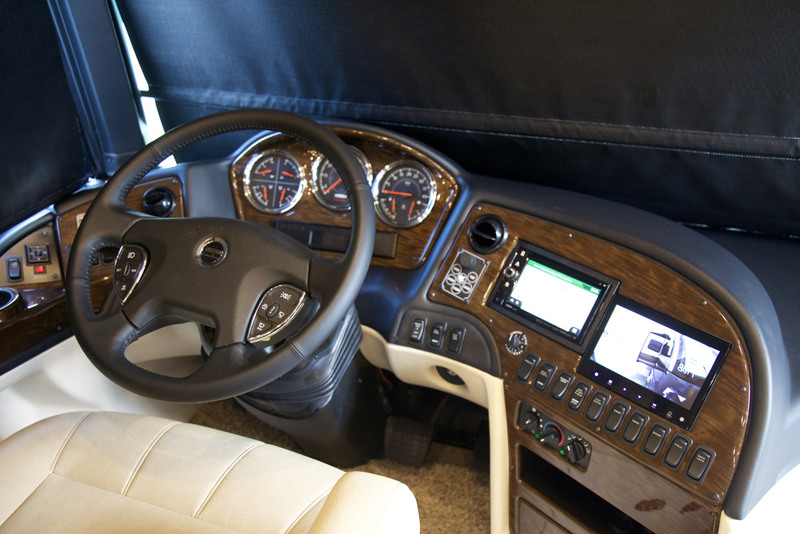 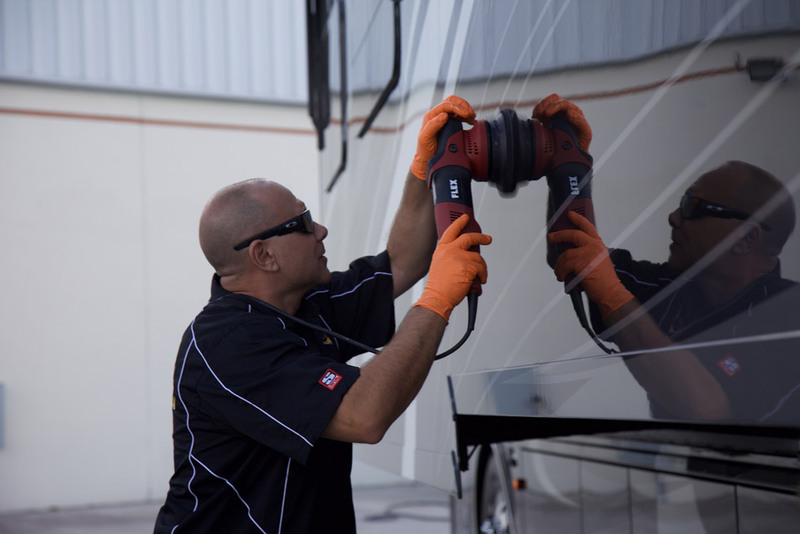 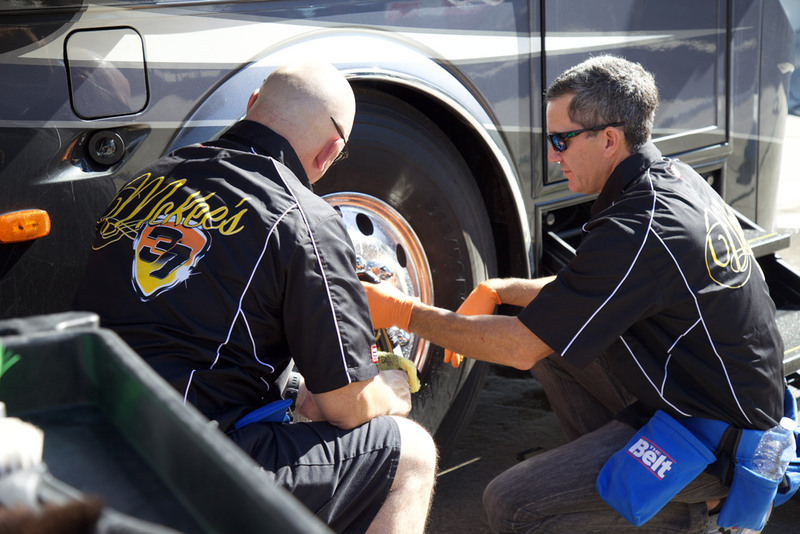 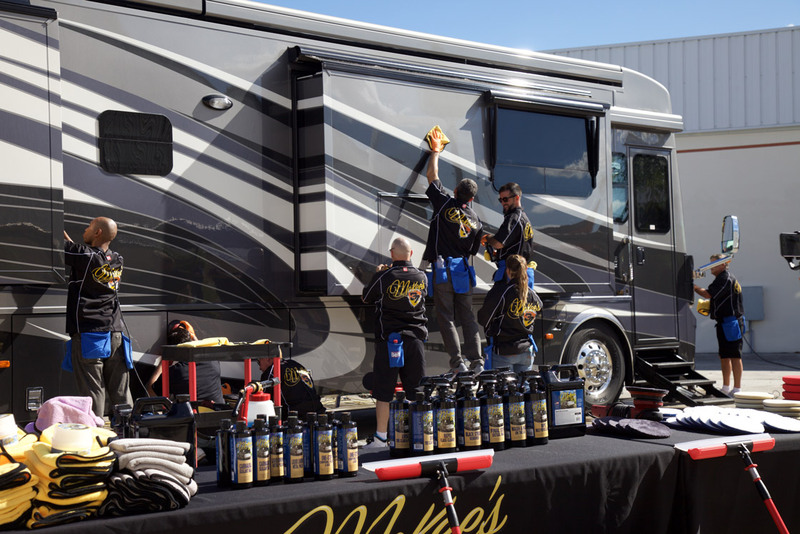 So Mike and AJ load up the Autogeek van and head to Tampa, Florida to make a Newmar London Aire Competition Ready!